Spelling. Are you looking for Axus, Lixus, Oxus, or Txus? 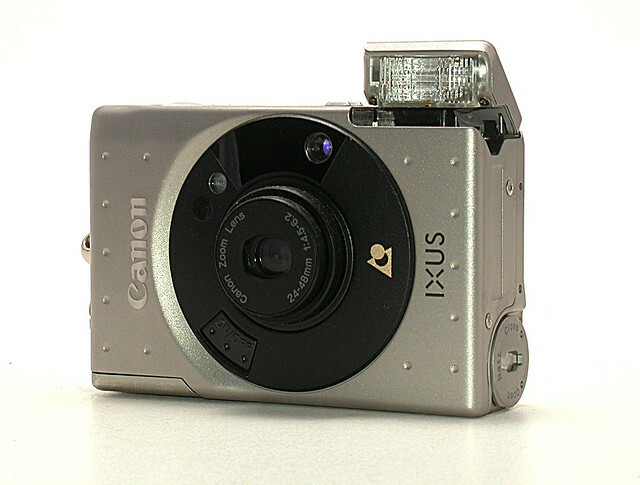 What does IXUS mean as a name of something? Ixus is a genus of Curculionidae, described by Dejean in 1821. Ixus is a genus of Pycnonotidae, described by Ehrenberg in 1833. PADl'IXUS, abbat of Le Mans, dr. A.D. 590 ; commemorated Nov. 15. (Mabill. Acta SS. 0. With its big smiley mouth and beady eyes it loves you all - and itself. 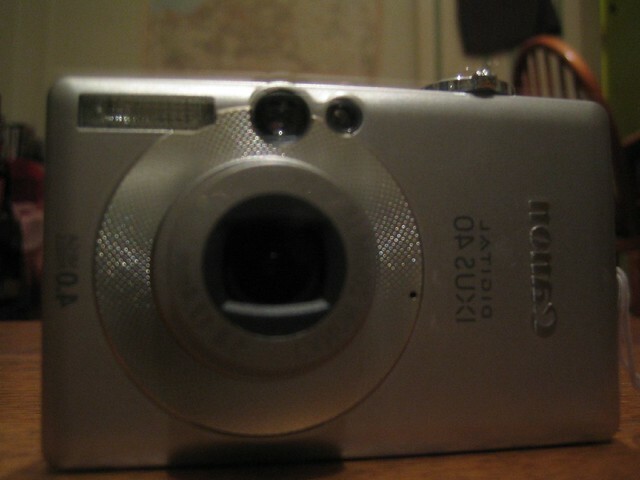 Go to the thesaurus of Ixus to find many related words and phrases!